The main goal of the company is to equip domestic manufacturers and microelectronics testers with modern, high-quality and reliable test solutions. 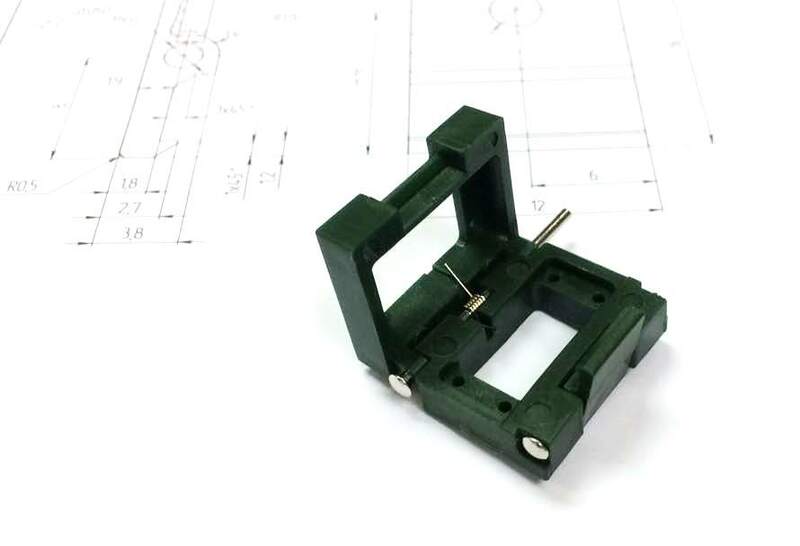 In addition to the manufacture of test sockets, the company is engaged in the design, high-precision CNC of polymers and metals, plastic molding, micro-drilling and much more. Modern equipment, materials and technical approaches make it possible to achieve high reliability and product quality at a competitive market price.